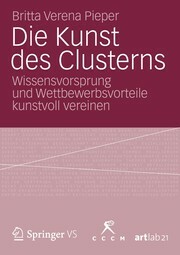 1 edition of The Art of Clustering - German Edition [PREVIEW] found in the catalog. Add another edition? 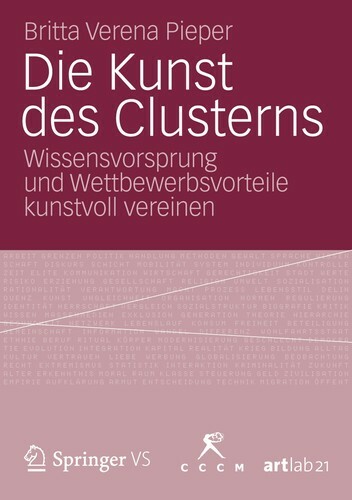 Are you sure you want to remove The Art of Clustering - German Edition [PREVIEW] from your list? Published 2013 by Springer VS in Wiesbaden, Germany . based on the funded CCCM research, innovation and art project: "Advantage Avantgarde: knowledge offense to conquer the intermediaries" (2006 - 2011) Object of investigation was the development of a research framework and the extraction of epistemological models for the description of innovation processes and their genesis, design and development processes. Britta Verena Pieper developed principles and outlines models for socio-economic cluster theory. She broadens the prevailing geographical notion of clusters determined by a socio-cultural dimension and illustrates cluster as a performative and aesthetic interaction media collaborative learning and knowledge. 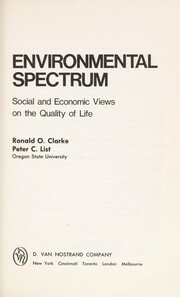 The author developed further research prospects for the humanities, and social sciences and prepared the ground for a cluster-specific and application-oriented research management. 4.2 Die avantgardistische Phalanx: Zerrbild oder Mainframe? 4.4 Avantgardistische Künste der Historie: Triebkräfte und Transformatoren der Gegenwart? 7.2 Unifying Knowledge' - Strategema oder Dilemma? 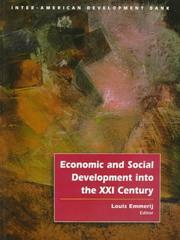 This book inaugurates new perspectives from Art & Science, and describe the need of a superior and overarching governance for a future harmonized economic and scientific development. November 14, 2013 Edited by German and Transatlantic Science Edited without comment. 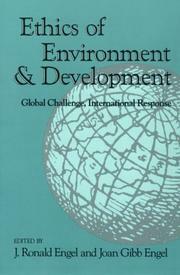 October 20, 2013 Created by German and Transatlantic Science Added new book.